As ClassJuggler continues to grow, serving an ever-increasing number of class-based businesses, we are proud to announce the recent signing on of our 1,000th customer! From president and founder Jon Koerber: "It is an honor to know that we have helped a thousand businesses across three continents to be stronger and more efficient in running their businesses, so that they can put their focus right where they wanted: on their students. We look forward to welcoming the next 1,000 customers!" 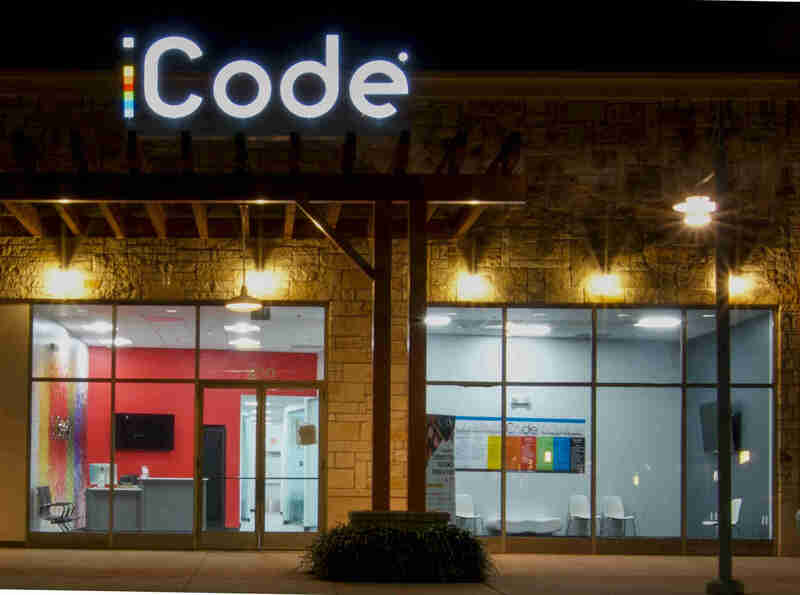 Anar Mehta, owner of the iCode franchise for Allen/Fairview, Texas, has the unique distinction of holding ClassJuggler's customer ID number of 1000. We asked Anar to tell us a little about her experience with using ClassJuggler. She said... Read the full article on our blog . On the question "Have you used the 'Suggest a feature' option at the top of your ClassJuggler screen to send us your ideas?" Regarding "What feature would you be most interested in seeing in an upcoming ClassJuggler release?" A whopping 62.5% of you responded that you would like to see a fully-mobile staff portal for viewing classes, managing attendance, and more on a smartphone for your instructors! With that strong of a response, we can almost guarantee you that this feature will be prioritized for inclusion in our next release. The second-highest answer was a request for a statistical report with enrollment and changes in enrollment (14%). This, too, we hope to rollout in 2019 for you. Answers to "Did you know that you can get a $50 referral?" The majority of you are aware of this $50 bonus offer, but for the 41% of you who weren't aware of it, getting your $50 is as simple; Just refer ClassJuggler to someone else who enters your name in the referral field when they sign up and become a paying customer. Get the referral bonus details here. On the question "How do you get support from ClassJuggler?" For this question, respondents could check all of the ways they get support. A full 66.7% of you said you call the toll-free support number when you have questions or need help. An even higher percentage, at 68.6%, said they also use the Online Help Guide to look up information about using features and screens in ClassJuggler. And finally, 17.6% of you said you watch our ever-expanding library of helpful tutorial videos on our YouTube channel. Did you know ClassJuggler has an ever growing library of helpful video tutorials, webinars and tips? We sure do! So if you could not attend a live webinar due to your schedule, just visit our YouTube Channel to watch all of the latest Webinars. ClassJuggler offers free online classes and video training to its clients and demo users. Instructor Time Tracking report – Generate information on classes taught by an instructor, with total class and student hours, in a given period of time. Pre-Paid Tuition – Learn how to bill a single family for one or more months of tuition and apply pre-payment discounts. These dates are also visible on your sign-in screen. Customer Support is Here for You! Whether you're a brand new customer or a seasoned client, you may have questions on how to best utilize ClassJuggler for your business. Our Customer Support Specialists are never more than a phone call or email away. Give us a call at (866) 214-6128 or email support@classjuggler.com. Support hours are Mon–Fri from 8am–5pm PT. Skype chat is available. If you've got questions and would like to speak with someone in person, just email us and we'll arrange a time to connect with you. If you have ideas or suggestions for topics in an upcoming newsletter or for a Webinar, we'd love to hear from you. Email us at editor@classjuggler.com.